We have 3 lovely en suite rooms above our inn. Our single room starts from £40 per night including our local homemade breakfast. 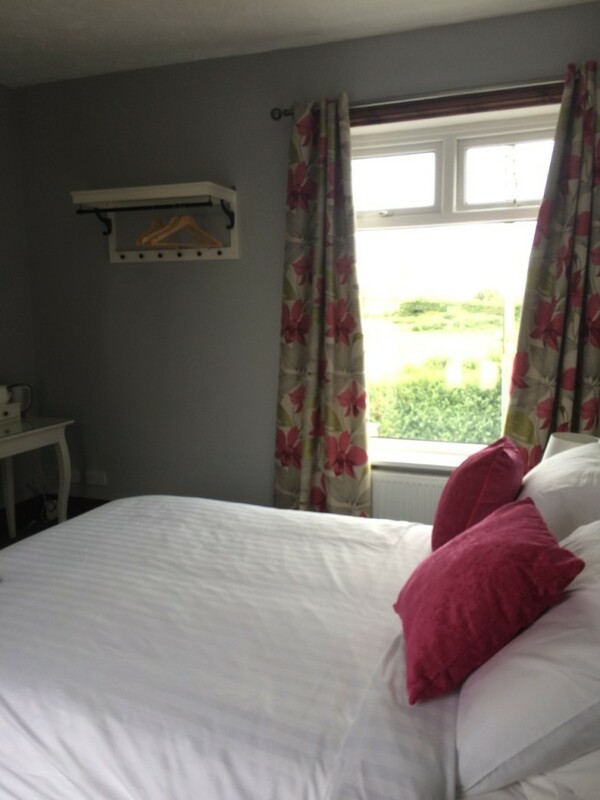 Our double en suite room with country view and our luxury double balcony room starts at £65 per night including breakfast.